Various lectures, delivered nationally, dealing with delays, disruption and project controls. Chung has more than 15 years’ experience working on mega-infrastructure engineering projects with a sound appreciation of such complex and large projects in the areas of project management specialising in time control (planning and programming) and on matters relating to preparation/evaluation of delays and disruptions (time aspect) and extension of time. He was also involved in HQ planning function and senior management support, claim defence, performing cash-flow projection studies, logistics planning studies, manpower projection study project-wide as well as Project Master Programme development and planning. 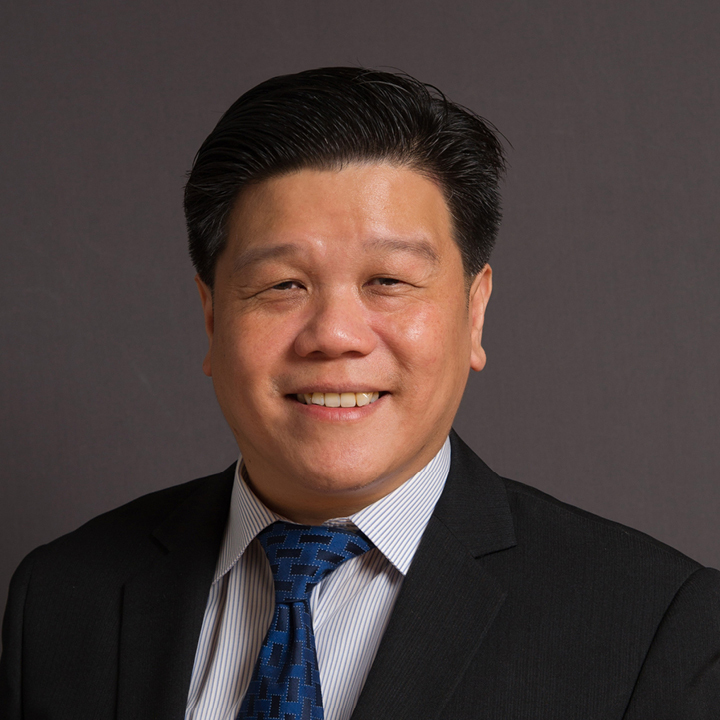 Under various engagements, Chung has also been appointed as the lead claim consultant, specialising in delay forensics and time related matters. Chung’s experience includes being the assistant to Experts as well as being appointed the Delay/Cost Expert in arbitrations. Chung has been involved in major civil rail contracts in Singapore, namely the North East Line, the Circle Line, the Downtown Line as well as the Thomson Line in both Pre-Award and Post-Award stages. He was also involved in the Marina Bay Sands Integrated Resorts project, in similar expanded roles and responsibilities. Chung also has extensive buildings, commercial, rail and infrastructure projects experience in Malaysia. The diverse range of specialty works Chung has been involved with include hospitality (Iitegrated resorts, hotels and serviced apartments) , residential, malls, monorail, bored tunnelling, cut-and-cover tunnels, underground MRT (CD and non-CD) stations construction, DTSS pipe-jacked tunnels, SBG launching, MRT Depot, marine works, offshore (oil & gas) and power plants. Chung has worked on projects in Singapore, Malaysia, Indonesia and Australia and is very experienced with numerous industry standard software packages including Primavera P3 and P6 version 8.4, Pertmaster, MS Project and MS Office.